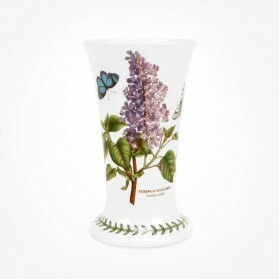 Vase There are 31 products. 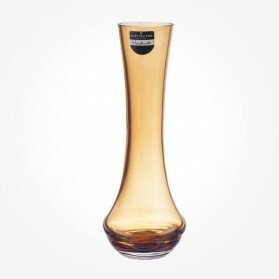 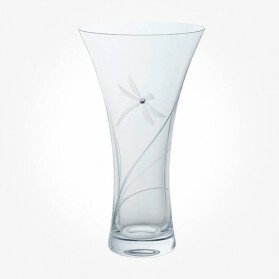 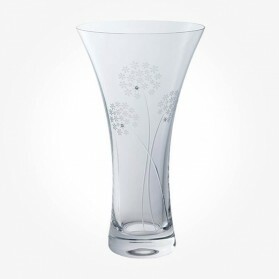 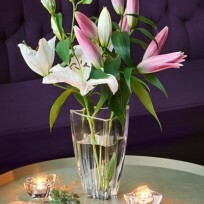 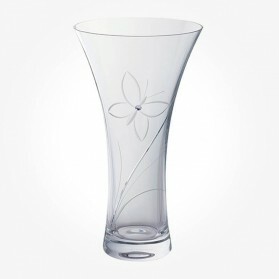 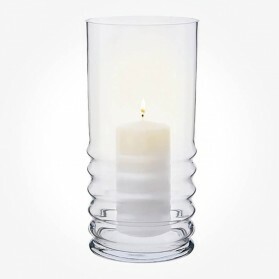 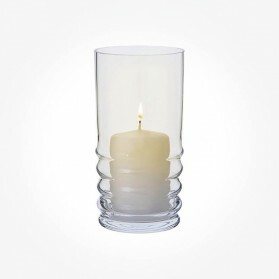 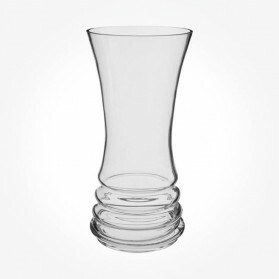 One of great gift ideas is “Vase” made by Crystal, Glass or Bone China for any anniversaries and occasions. 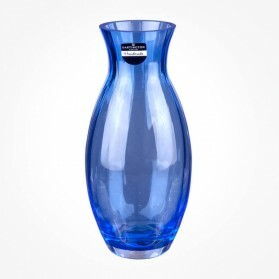 Presenting Vase especially Large Vase brings long unforgettable memory to the receiver. 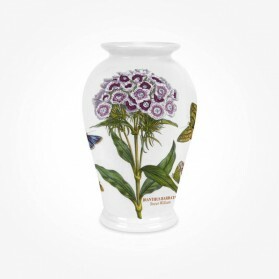 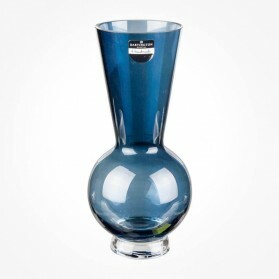 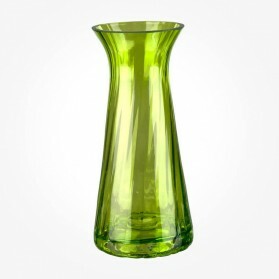 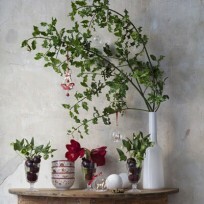 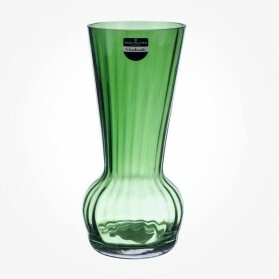 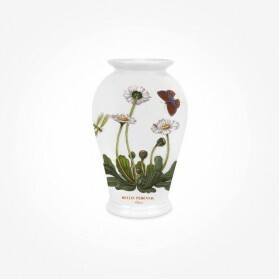 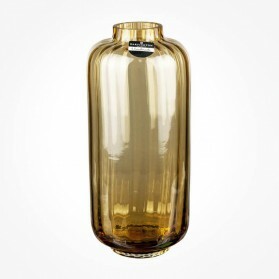 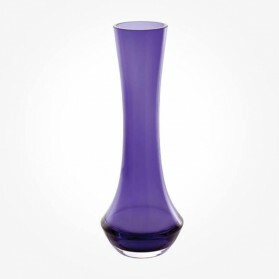 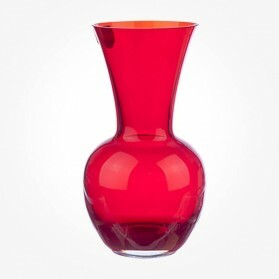 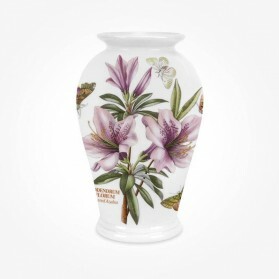 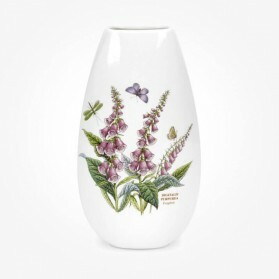 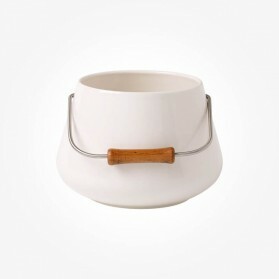 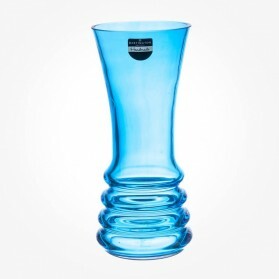 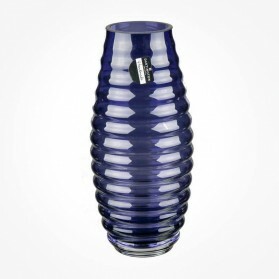 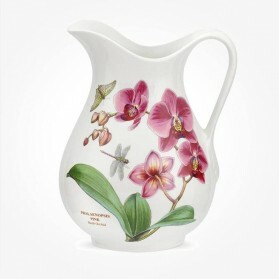 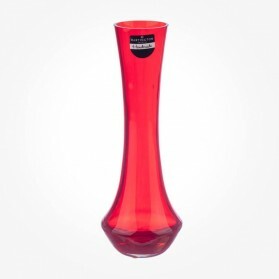 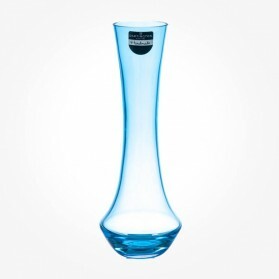 Vase has long been attractive, timeless item still remains the fantastic gift item ever. 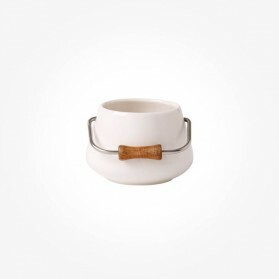 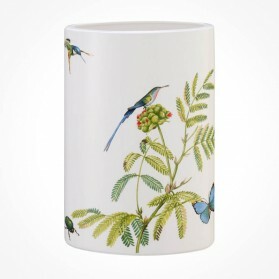 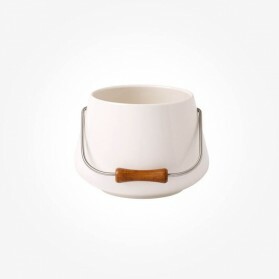 Chloris Tableware stocks lots of beautiful and stunning collections from may suppliers.